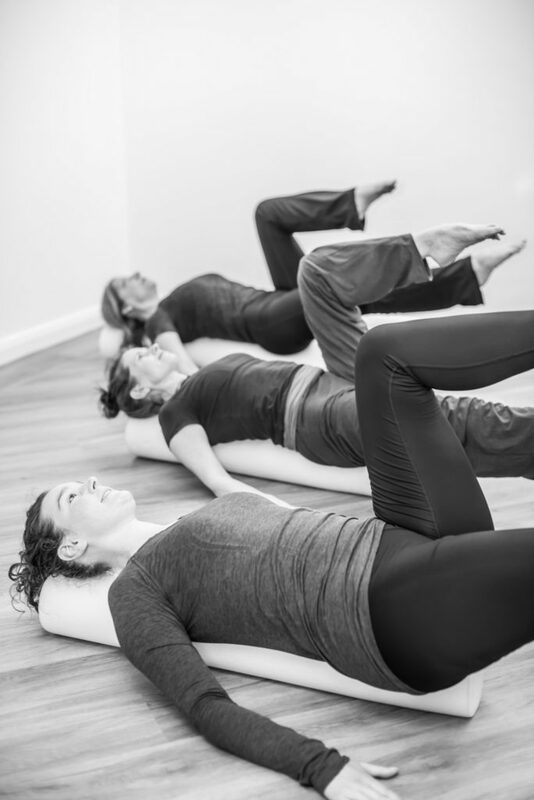 We run regular Pilates classes and workshops throughout the year from Knighton Parish Centre so if you’re interested you can download our latest Pilates class timetable by clicking on the link below (PDF file). Our classes are very popular and will need to be pre booked. To reserve your space, please call us on 0116 2885533 or contact us here. We also run smaller sessions from the studio. You can read about them here.